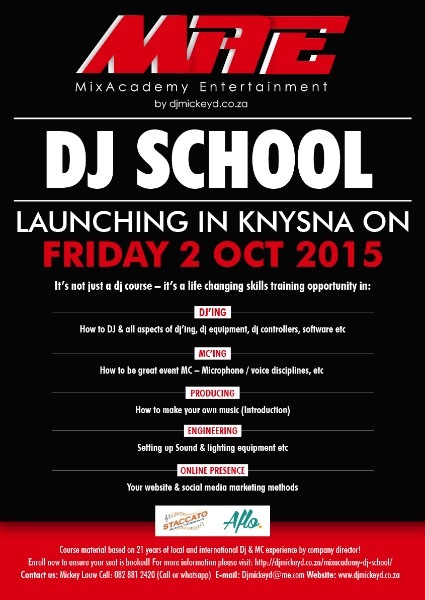 Its not just a slogan, its our core in the way we approach every event and its the foundation of the MixAcademy Dj Course! 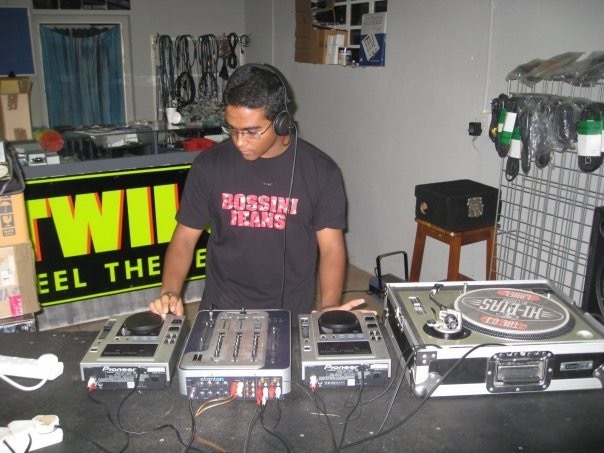 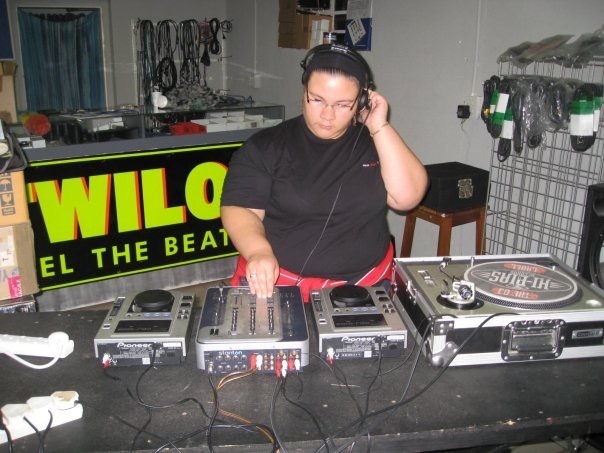 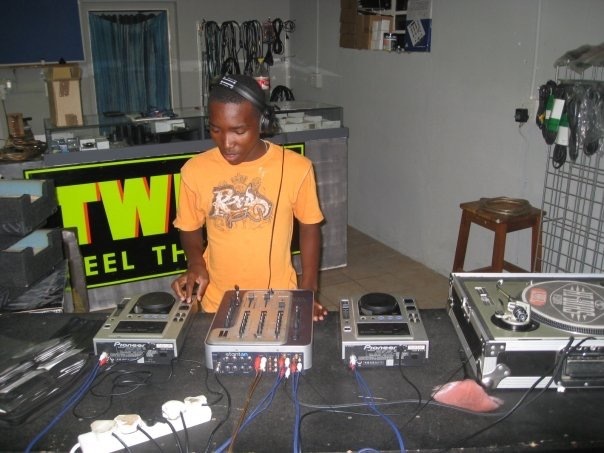 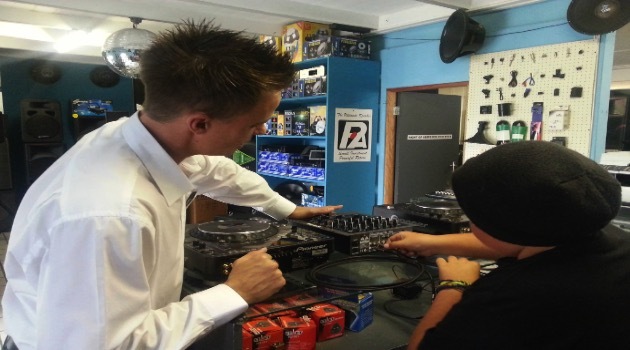 MixAcademy Entertainment started in 2008 and the Dj School is one of a few components of the company. 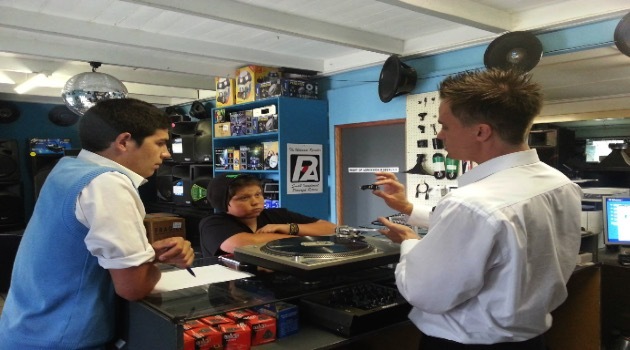 More than 95% of the students that completed this course, have improved their skills and progressed in their career, living their dream! 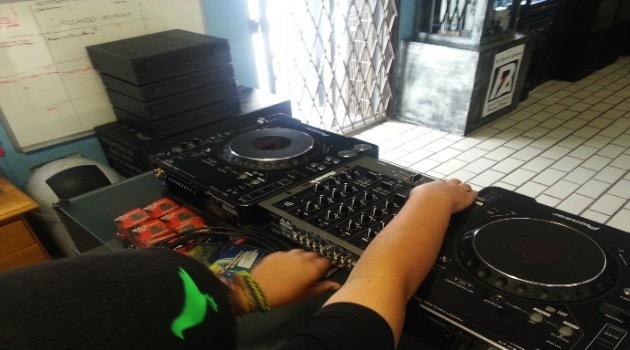 Keep in mind that everyone wants to be a Dj, but not everyone can be a Dj, so be realistic with yourself when considering to enrol. 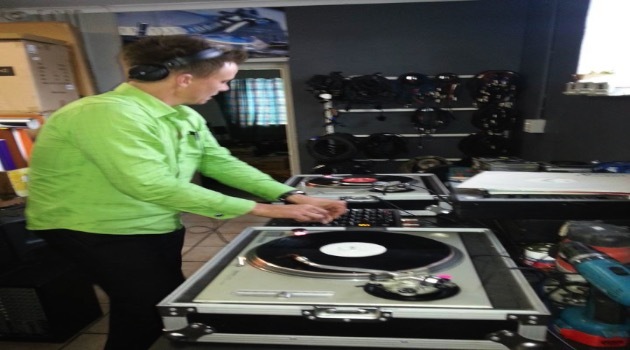 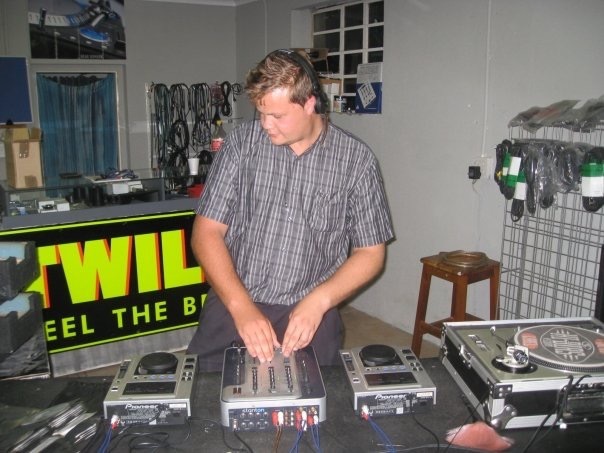 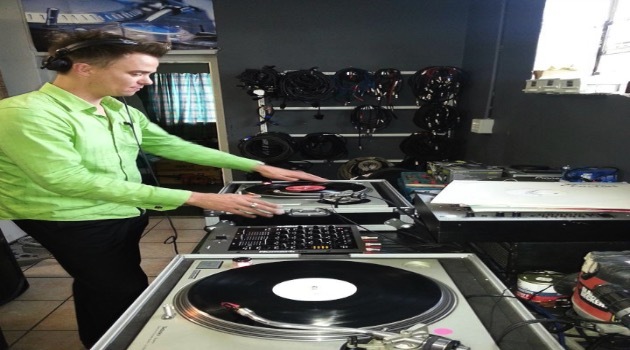 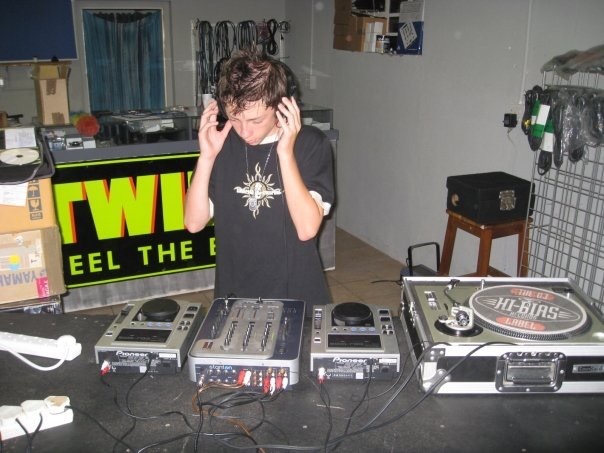 Majority of the classes are presented by Dj Mickey D himself, bringing 22 years of experience to the table – he is also the only Dj in the Garden Route with international Dj experience. 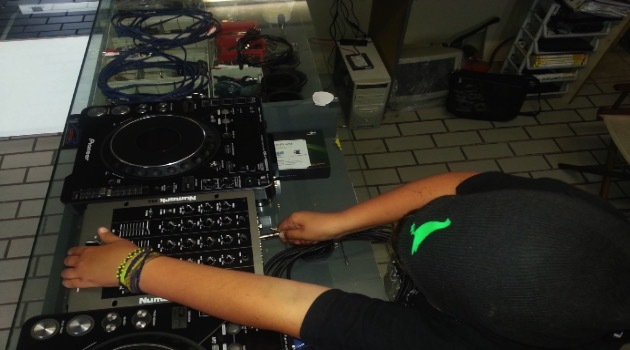 We added a variety of components to the course so you can choose which field you are interested in to make a career of. 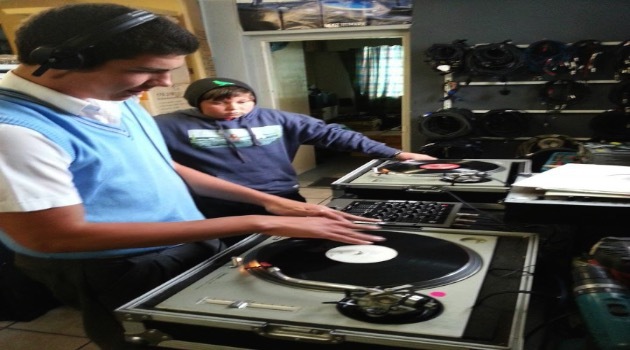 NO EXPERIENCE NEED to enroll – anyone, no matter your age or background, can do this course! 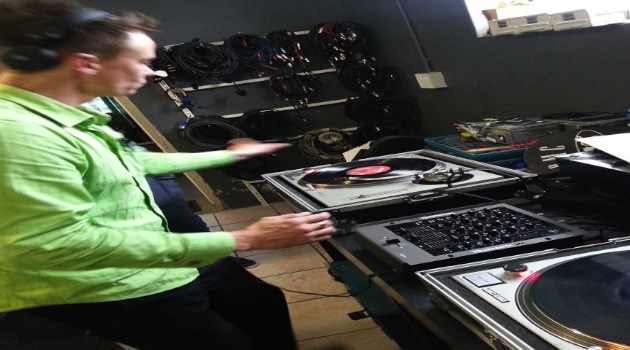 Hardware Heaven 1 – 2 Days will be spent learning about hardware in far more detail, Larger scale PA and everything else that goes around the production side of the industry, club gear and much more! 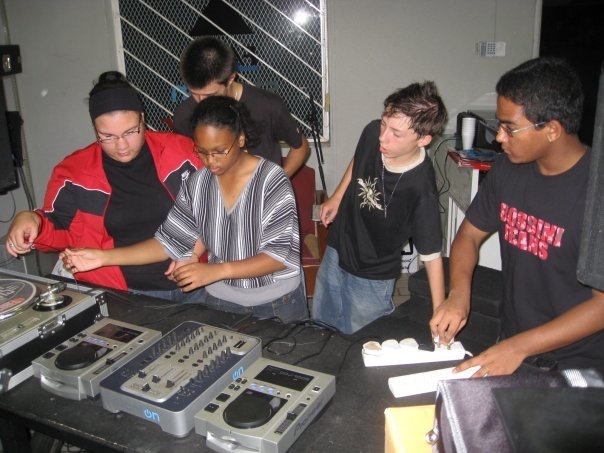 Hands on training (Optional to students that can attend) in a live environment with a Professional Production Company – you will assist with the setup and have the opportunity to ask all your questions, as well as see a full Audio Visual Production in action. 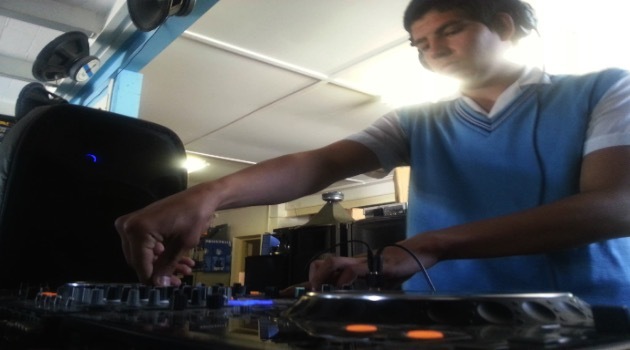 Practical – We are going to mix , mix, mix and mix some more. 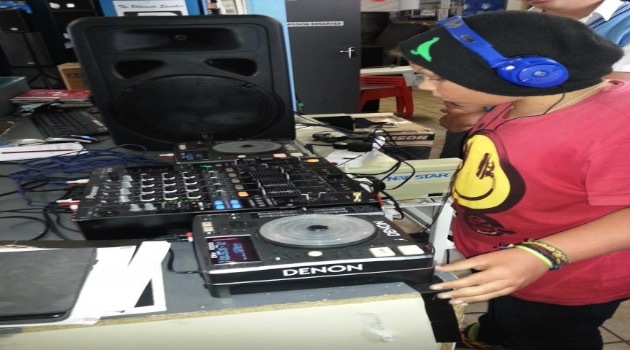 Combine that with MC skits and pointers on what to say and when to use your Mic – you will be graded at the end on a creative 15 min set. 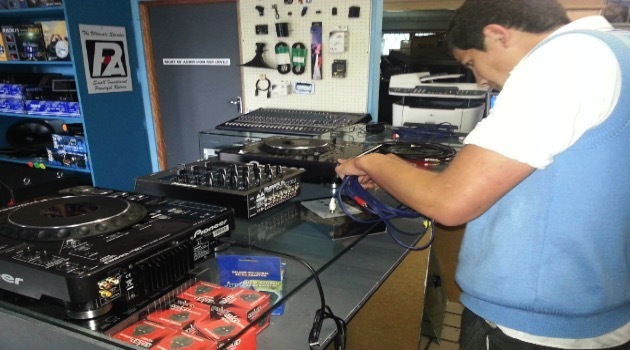 Dj & MC Skills Producing Music Your online presence Equipment – from cabling types to rigging and striking gear the right way Hardware and Software used by Dj's & MC's from Dj controllers & software to microphones, mixers, speakers and everything else you need to know Production / Engineering (lighting and audio). 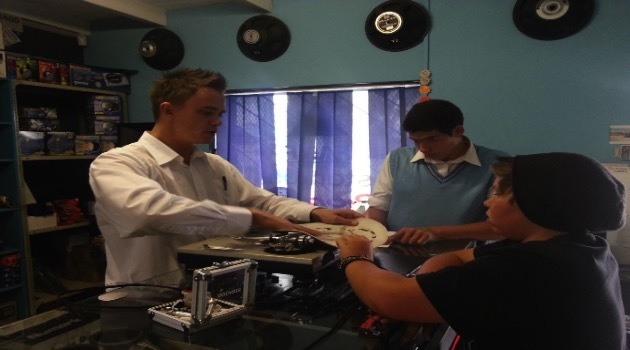 On completion of the course, each student will receive a certificate of completion. 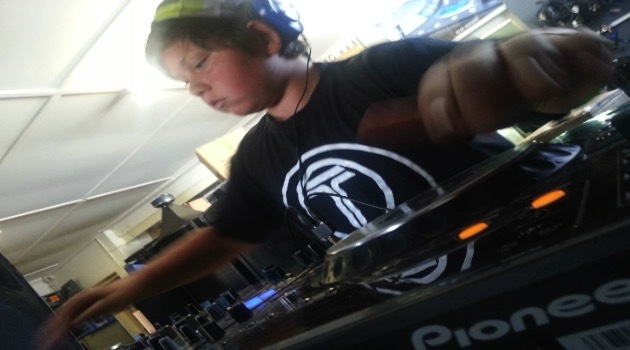 MixAcademy Entertainment is growing rapidly – all students that complete the course and show great attitude, creativity, skill and willingness to commit and learn more, will be selected to become part of the company internship program and live the dream of becoming one of our Dj's / MC's. 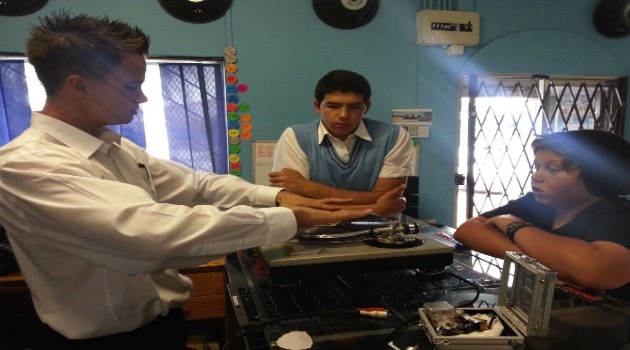 This is not just a course, its a career opportunity. 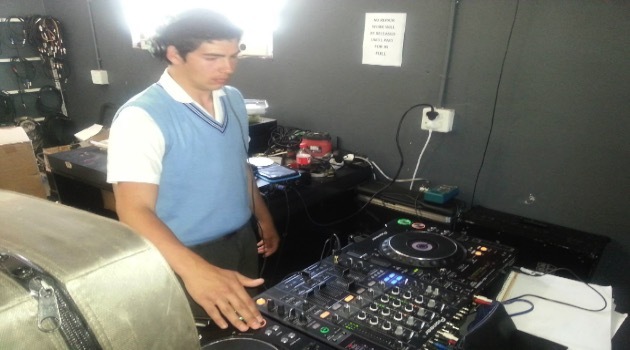 Classes will run for a 4 week period, twice a week, roughly an hour per session (max 1.5hrs) – times will vary depending on group sizes that enrol. 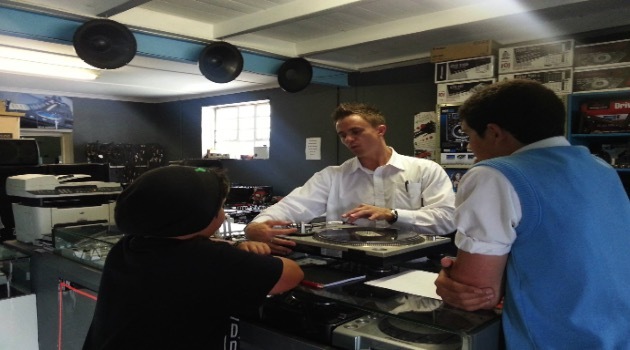 Course limited to 5 students – we want to create a very personal experience by facilitating smaller groups than what we used to do in the past. 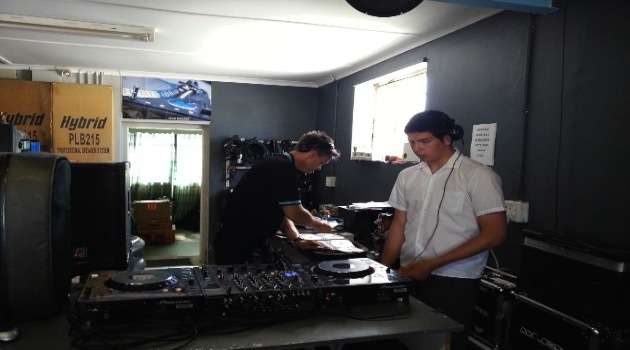 We will be doing various other sessions on selected Saturdays in order to cater for longer sessions with specific aspects of this course. 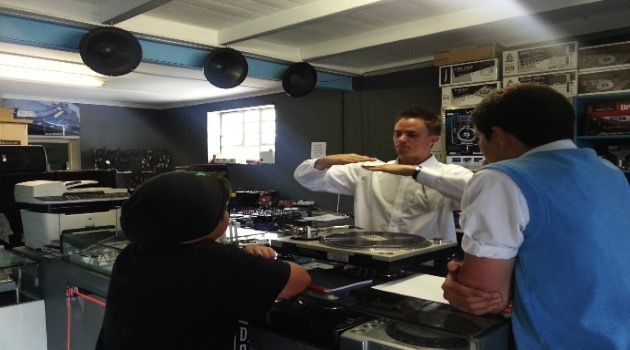 The courses run at the MixAcademy studio in Knysna, Garden Route, South Africa. 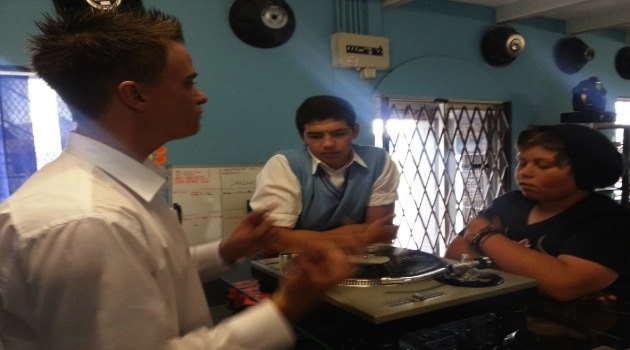 Anyone keen to travel from anywhere in the Garden Route, we can arrange a lift club with other students in your area. 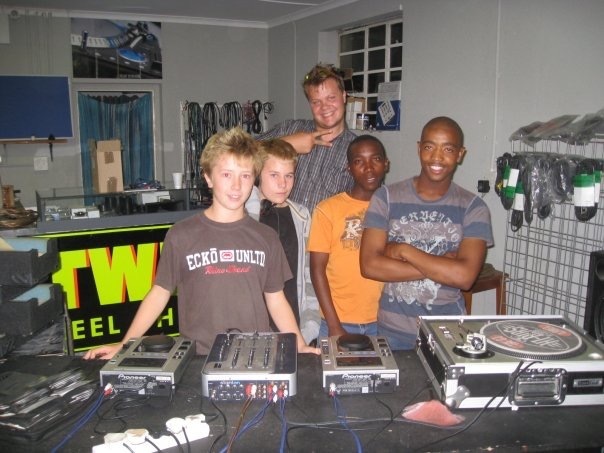 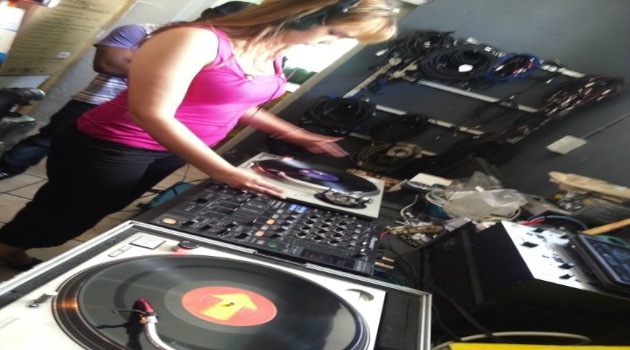 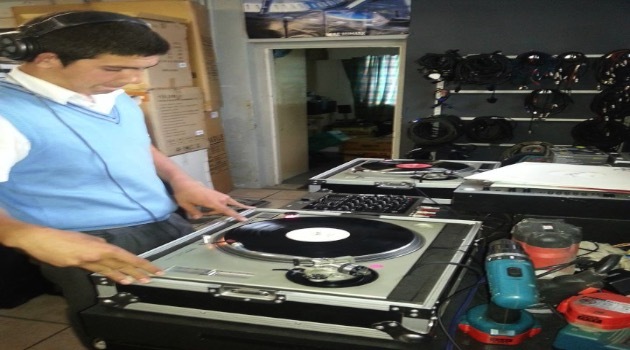 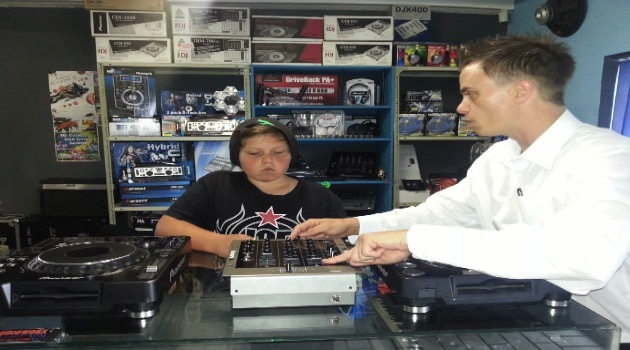 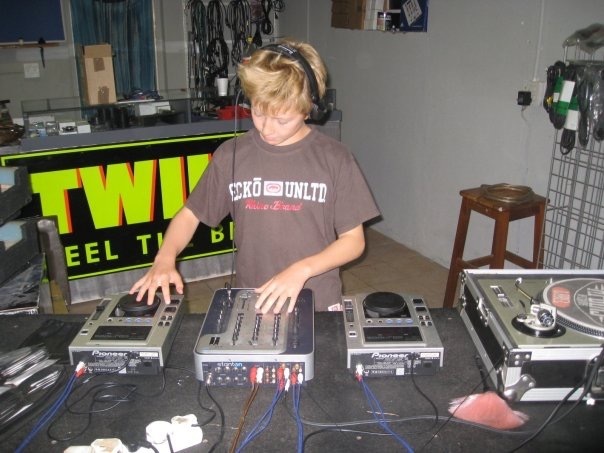 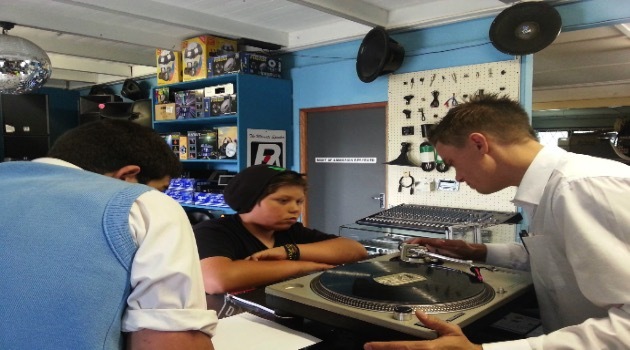 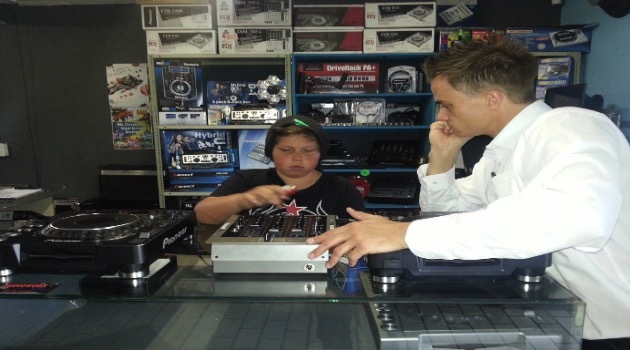 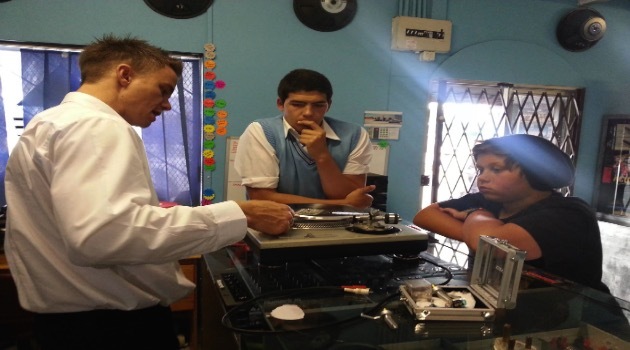 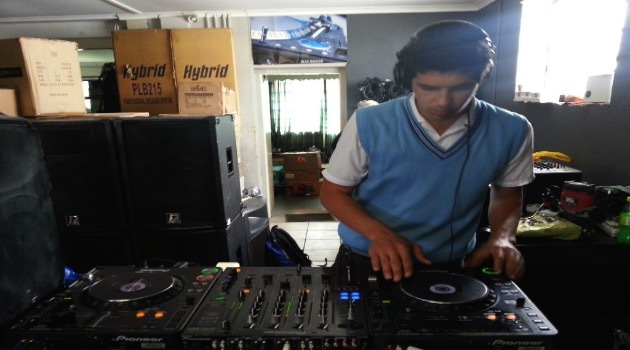 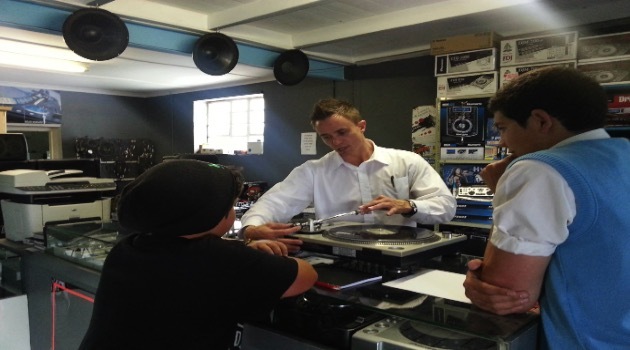 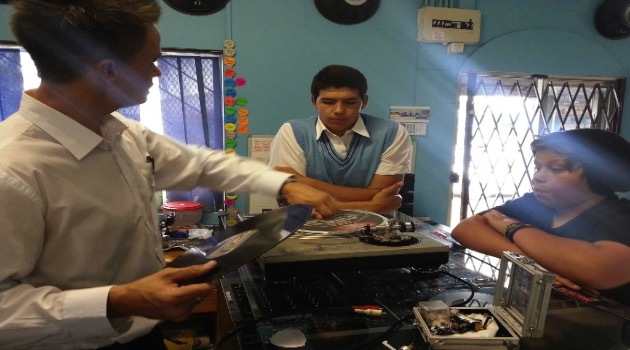 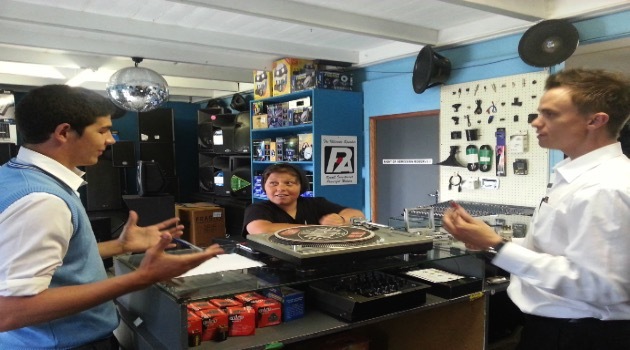 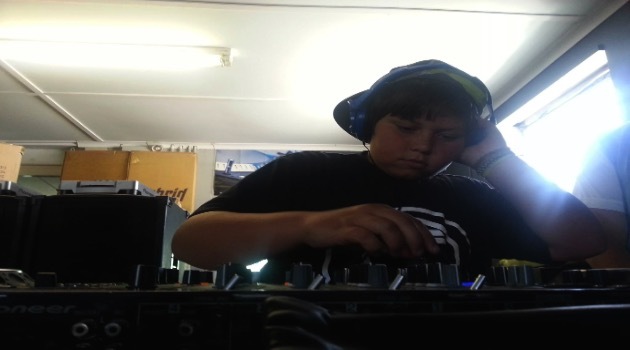 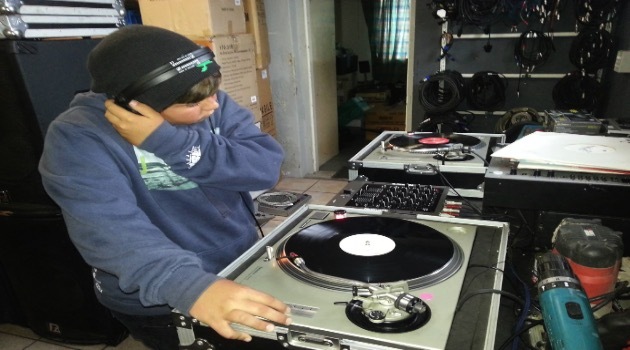 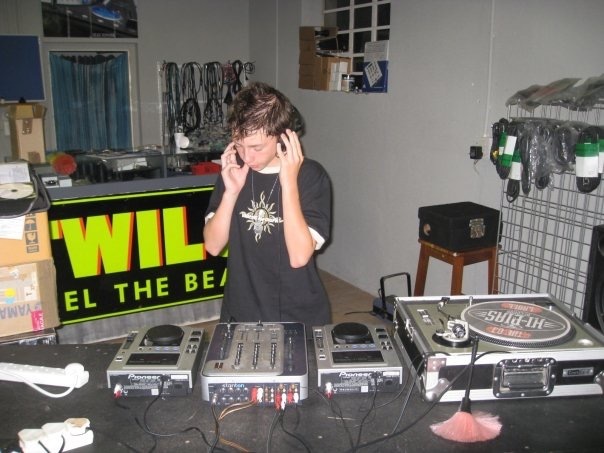 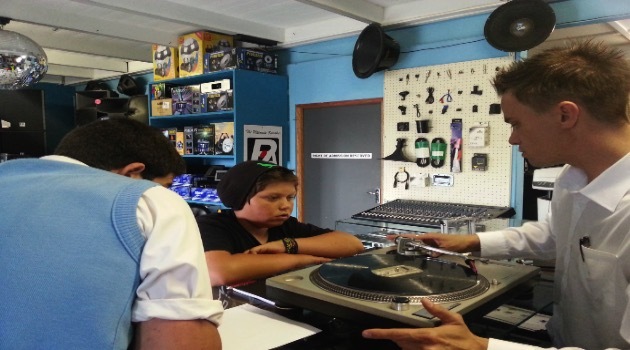 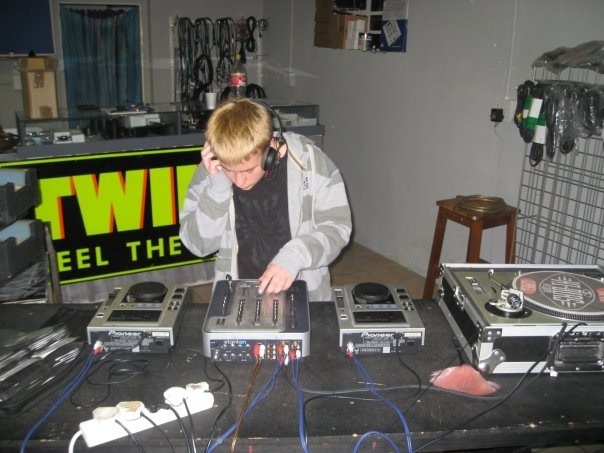 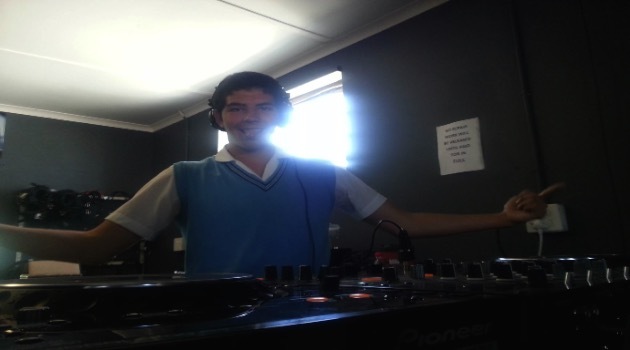 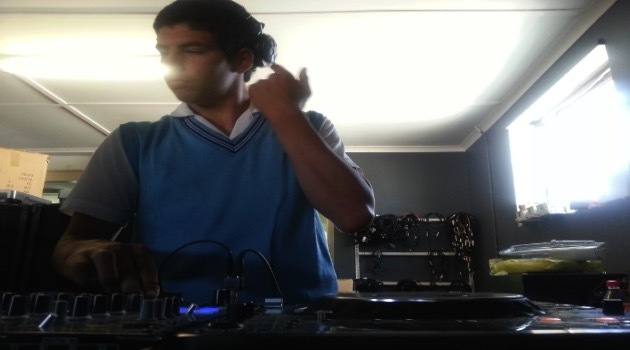 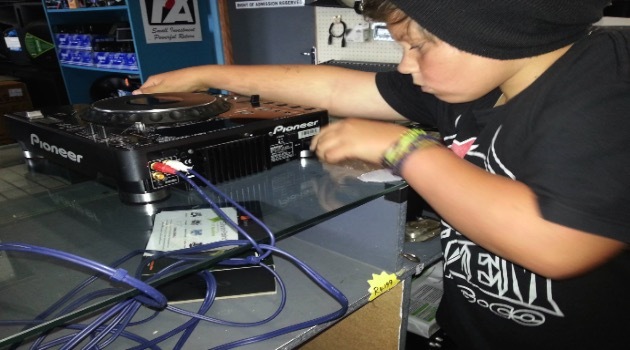 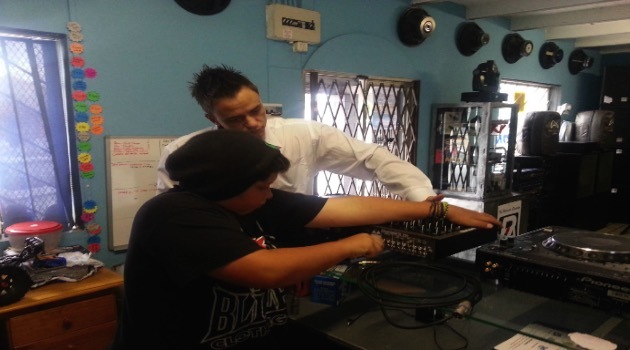 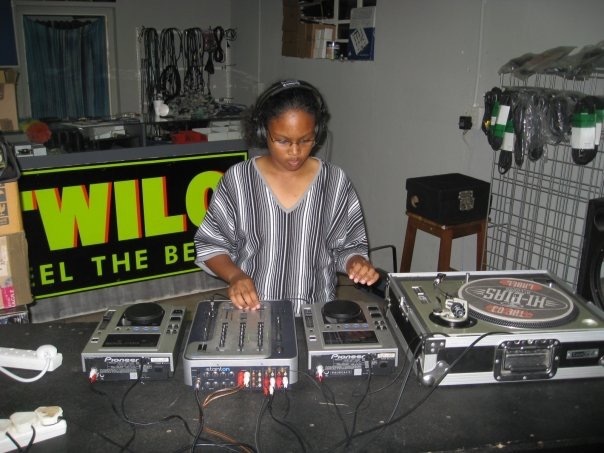 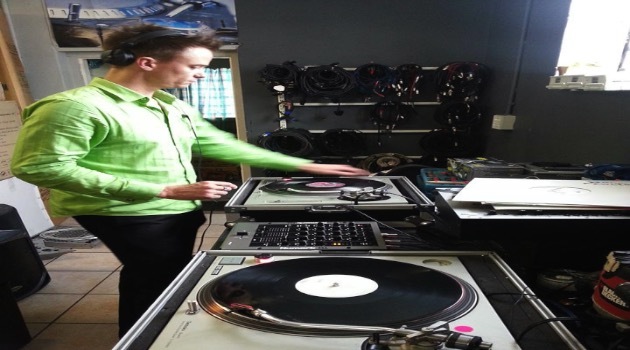 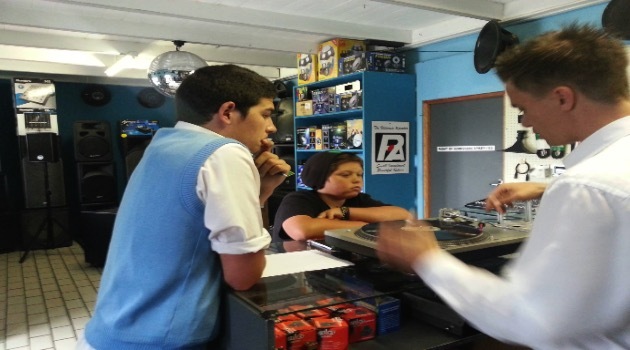 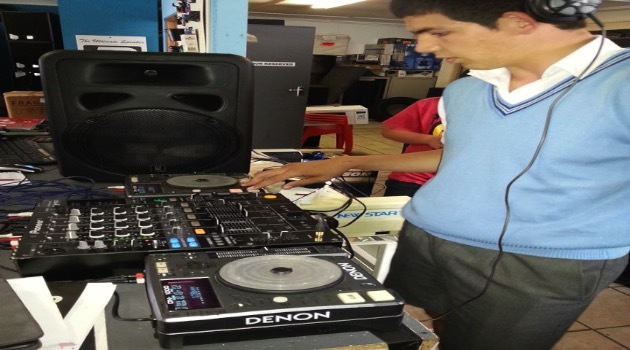 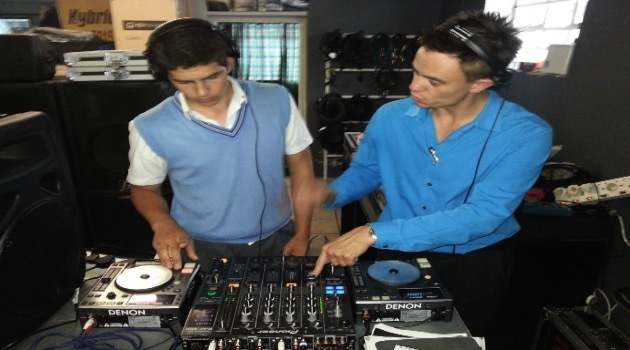 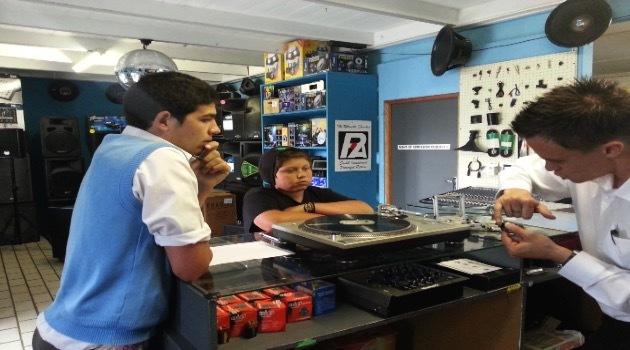 Dj School is accessible to anyone in the Garden Route. 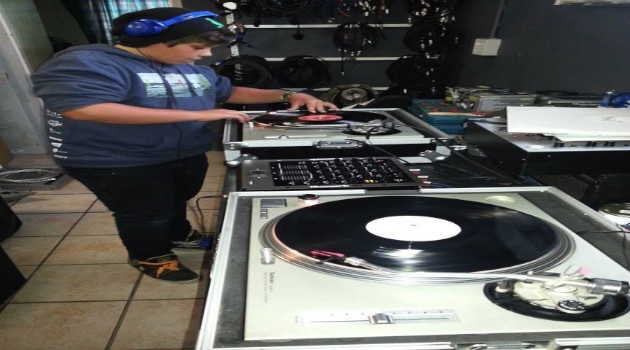 You are never too old to live your dream, all ages welcome – it's fun, easy to understand and just absolutely AWESOME! 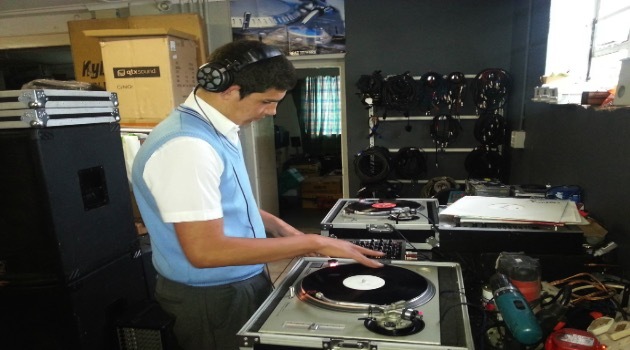 Finally, cost per student is a mere R2000. 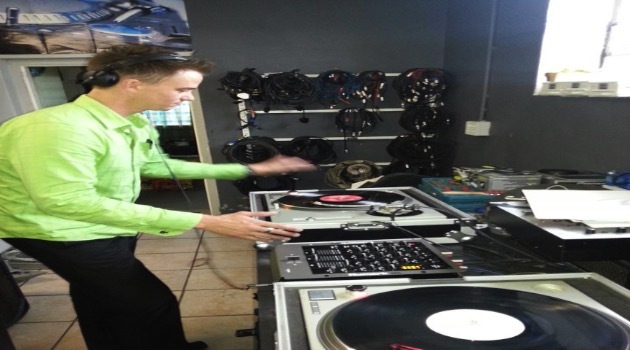 Broken down, it's R250 per session – all inclusive of travel costs, refreshments, student manuals, certificates, etc. 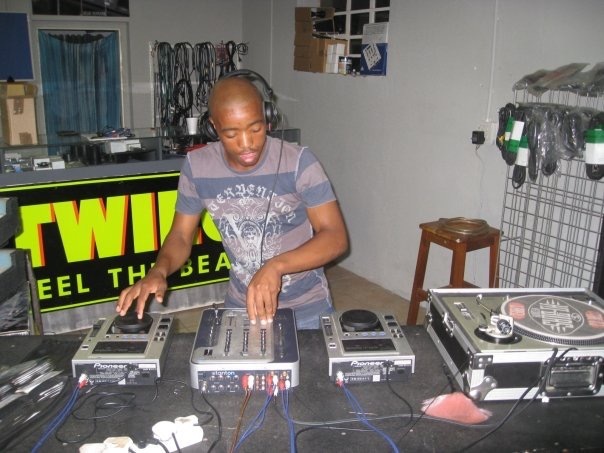 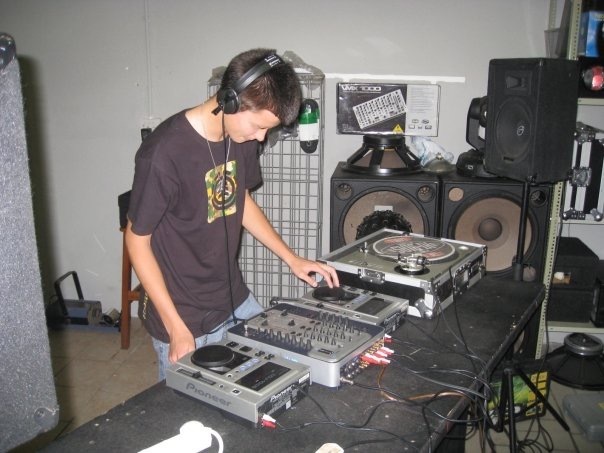 2008 – Humble beginnings 🙂 – its amazing to see how far we have come! 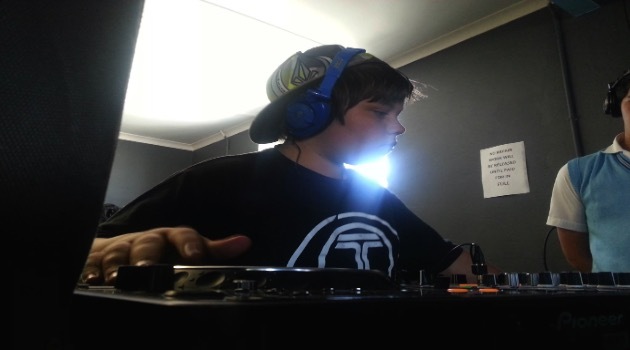 Steppy stepping in with BIG beats!